It’s a done deal. 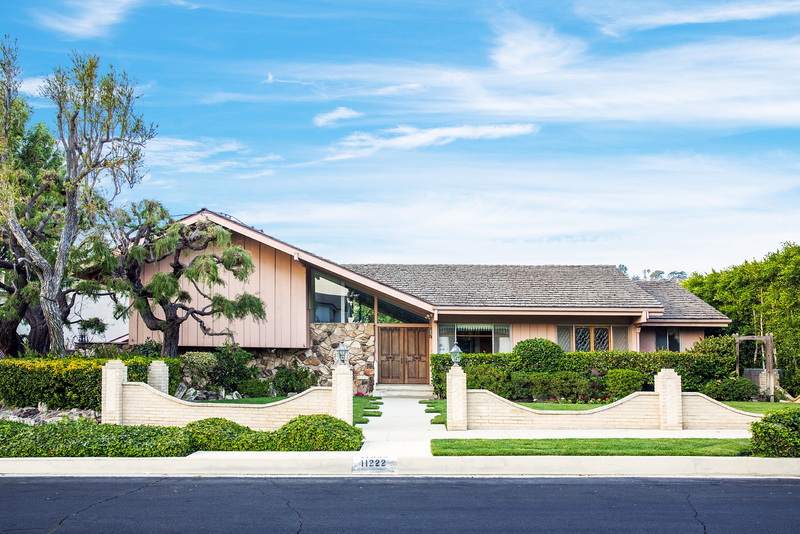 The Brady Bunch house officially closed escrow on Friday, August 10, with winning bidder HGTV, Us Weekly can confirm. The iconic home sold for $3.5 million, which is close to double the asking price. Seller Kelsey McCallister is thrilled to hand the keys over to HGTV. It was later revealed on Tuesday, August 7, that HGTV was the “corporate buyer” who won the bid. Following the news that it was HGTV who would be purchasing the property, Bass shared his excitement about the buyer.